Runlab is an interval-based run group, designed to make you run faster. It now operates in 8 different locations in Sydney, Newcastle and the Gold Coast. Sessions are 75 minutes long, and usually incorporate speed based intervals and a TRX/core workout. I have been attending one of the Newcastle group sessions for a few months now. In Runlab, I get pushed harder than I have been pushed before. I would say that I am a highly self-motivated runner, but sometimes you just need that extra push from a talented coach in a group setting to really take it to the next level. Here, I am talking about how I wold love to run a 3:30 marathon in Melbourne in October, but I thought that was maybe a little bit unrealistic for me and my running at that point. Unless, of course, Runlab somehow made me awesome. Well, Runlab must have made me awesome, because I ended up running 3:26:56 in Melbourne, comfortably inside what I thought was an unattainable goal time. Now, running 10 marathons in the space of 8 months is usually not condusive to improving your speed over shorter distances either. But in the last couple of weeks, I have also managed to run PB’s in the 5km, 12km, and 15km distances. Runlab has played a very large role in this, as it is the only new thing that I have added to my running in the last 6-12 months. On my way to a 12km PB yesterday. 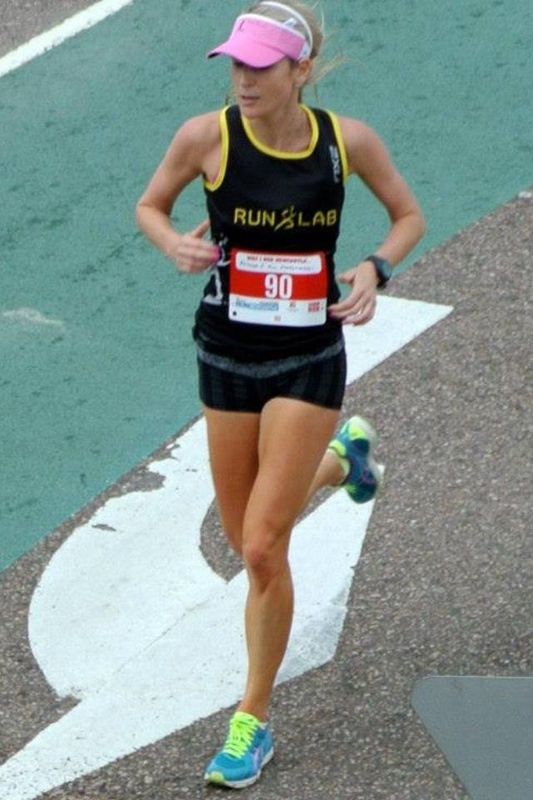 Runlab is not just for marathoners or fast runners either. Beginners can benefit too. In our group sessions, we are usually broken into 3 groups according to ability, so no-one gets left behind. I also find it motivating, to get up in the morning and go to Runlab. I love my group and the other runners in it. We are all very encouraging of each other, and push each other to be our best. This always leaves me wanting to come back for more. 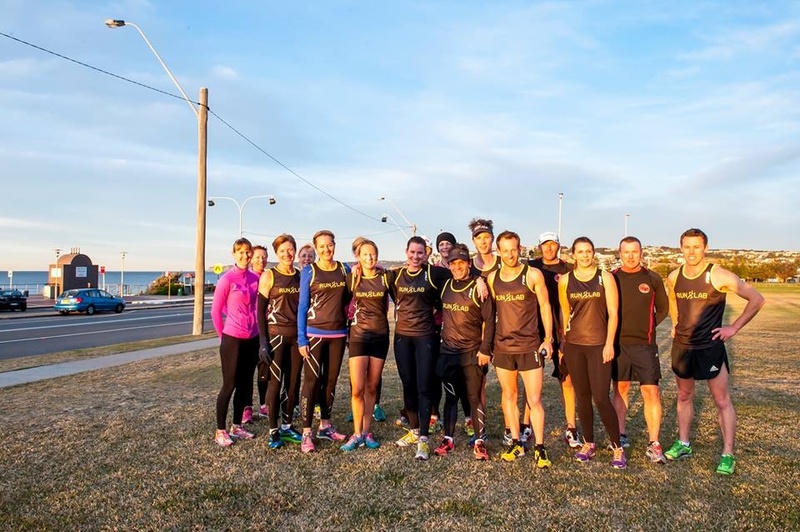 Rumour has it that one of the Sydney Runlab groups is now being affectionately called “Runlove”, due to the popularity of a certain young Runlab coach. Ladies, if you need that extra little kick of motivation to get you along to your intervals session after a long day at work, this could be the group for you! Isn’t there an old saying that to run fast you have to train fast ? Or something like that. Cool training. It is a lot of fun and really motivating! I would love to do the NYC marathon next year too, hope to see you there! 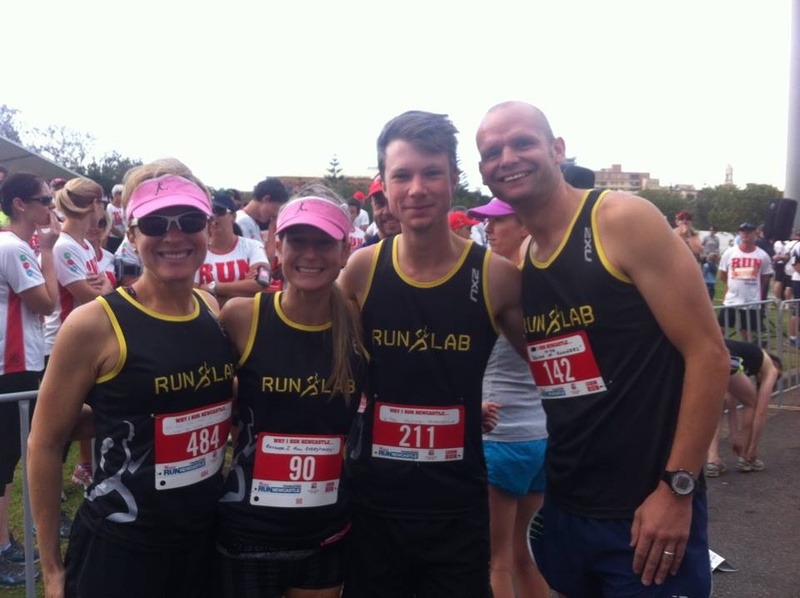 Runlab …. “the only new thing that I have added to my running in the last 6-12 months” …. I take it you are not including the 10 marathons in 8 months. 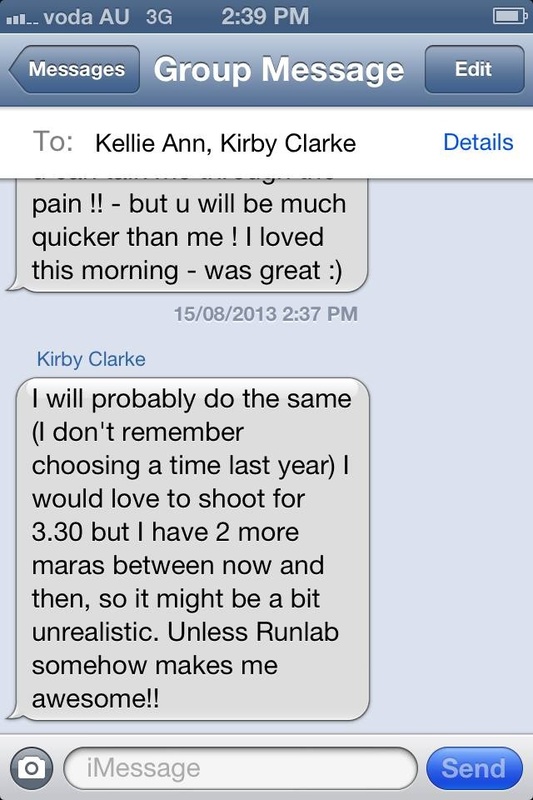 Haha yes, but I did marathons last year too (3), I meant I have not changed my training plans, except to add runlab! Nicely done! Always nice when we find something that works.